Our poultry farms were established across the causeway in the early 1990’s. In 1992, modernized closed house farms with automated feeding and air cooling systems were introduced to rear our chickens. 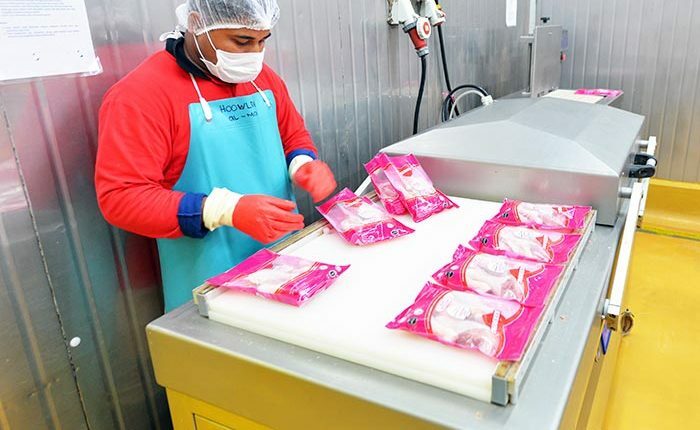 While providing top quality poultry products continuously, we never stop exploring innovative solutions to improve our environment through our sustainable and Eco-friendly practices. 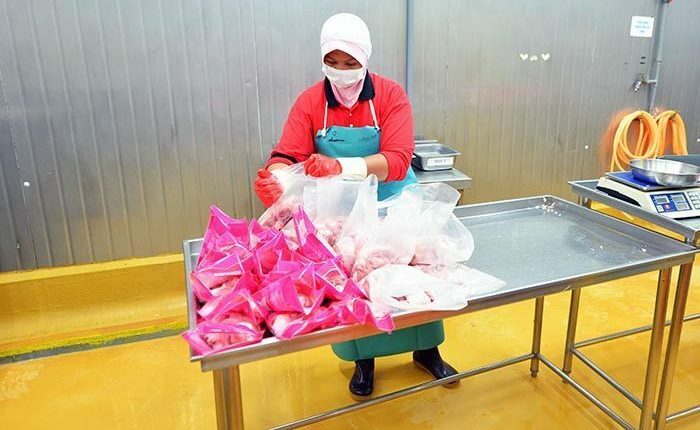 In 2007, our poultry farms fulfilled the requirements from Ministry of Agriculture Agro-based Industry Malaysia and were awarded MyOrganic Certification. With our heart and soul together, Kee Song Group will continue to maintain our business model. Growth Hormones will result the broilers with oversized breast and wings and broilers could struggle to support with their undeveloped legs. Therefore Kee Song Group take this measures seriously and forbid using it. Traditional chicken farms are notorious for producing noxious fumes as well as loud noise from squawking birds. Therefore using tunes from Mozart, broilers produced less noise during their stay in the coop. A healthy and calmer environment will result healthier chickens. Singapore based firm, Kee Song Group owns chicken farms in Malaysia who uses Mozart clasically tactic to foster a calmer environment for chickens. These chickens are raised without antibiotics or artificial hormones as well. Kee Song Agriculture was established in Seremban, Malaysia to meet demand of the hatchery and breeding business in Malaysia. The facility expansion was a great step in poultry business for Kee Song Group as the full chain of production line was completed and eggs are hatched under strict conditions. Therefore, we can ensure the quality of the broilers which are better than delivery to our respective poultry farms for breeding. Our eggs and shells are cleaned and are checked for soundness before being placed into the multi-stage setters in the incubators. Incubators are temperature controlled and turn the eggs until just before they hatch. 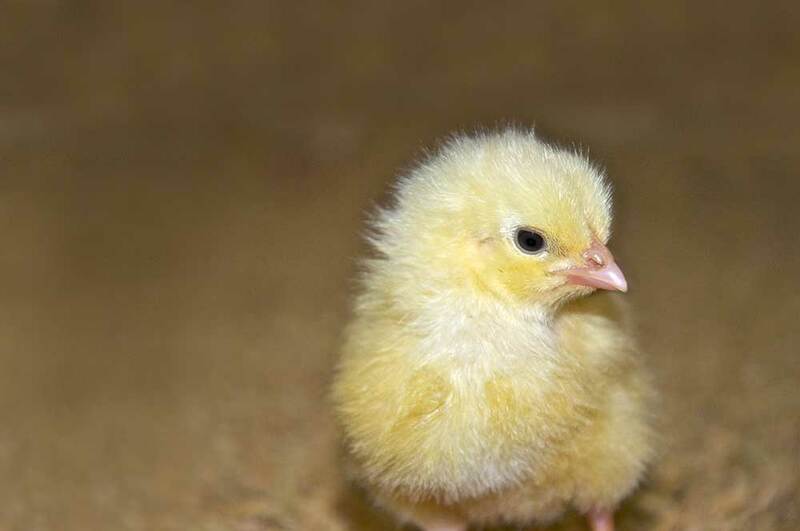 During chicks processing and vaccination, the hatchery will perform quality control to ensure a healthy chick’s productive life and vaccines are prepared and used promptly to ensure no contamination. Cleaning and disinfection are a vital aspect of our hatchery. A clean hatchery will decrease the spread of any diseases between hatches to ensure higher quality of chicks. No antibiotics and growth promoters usage. Good feed conversion ratio (FCR). Better feed conversion ratio (FCR). Anti E.Coli & no antibiotics needed. 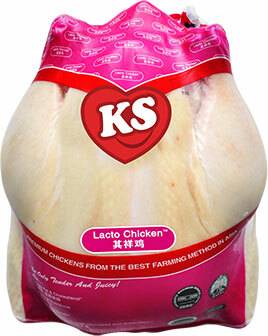 Broilers are lower in cholestrol & saturated fats.